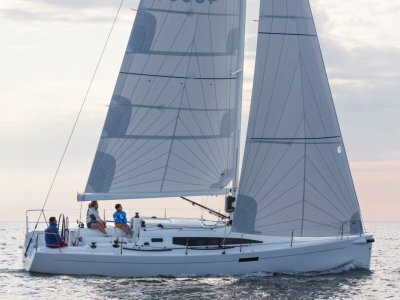 The Farr 37 is a fantastic ocean racer. Phoenix had a full refit last year, spending over $40,000. 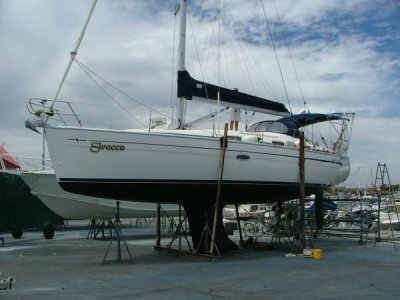 She has been very well maintained and carefully managed. 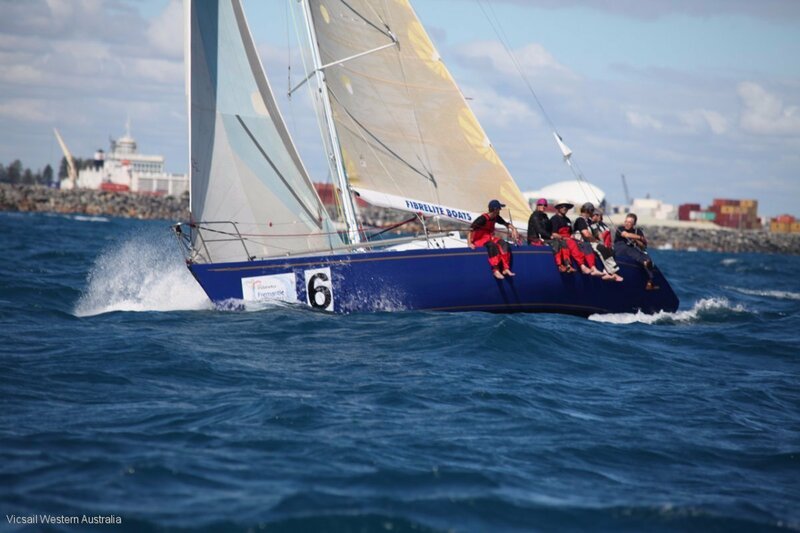 She has twice been winner of the WA Blue Water Series, Division 2 in offshore racing and competed in the Fremantle to Bali Race in 2011. 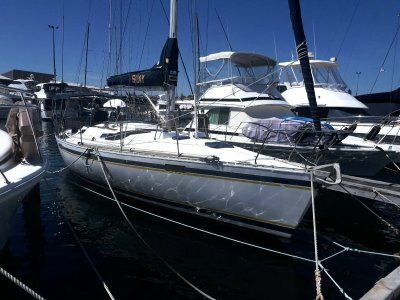 Phoenix is a fun boat to sail, comfortable, roomy, still competitive and well able to provide a great weekend away when required. 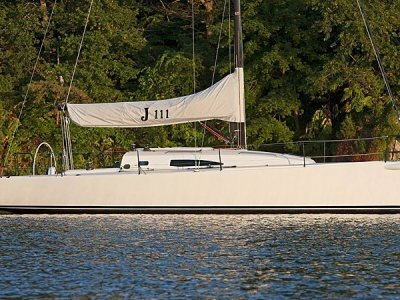 She would also make a fine fast cruising boat with very minor modifications. Phoenix has been CAT 1 and 2 rated, most safety gear still onboard.